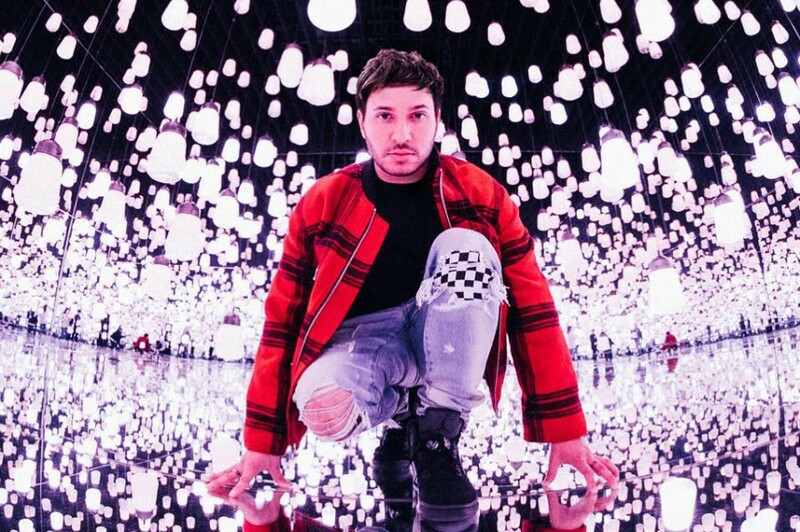 British DJ Jonas Blue teamed up with Danish pop artist Theresa Rex and unveiled a new song “What I Like About You”. The song is the first single after his debut album “Blue”, which was released in late 2018. It was written by Jonas Blue, Bjørnskov and Lene Dissing. Theresa Rex is better known for Martin Jensen’s hit song “Solo Dance” in 2016. 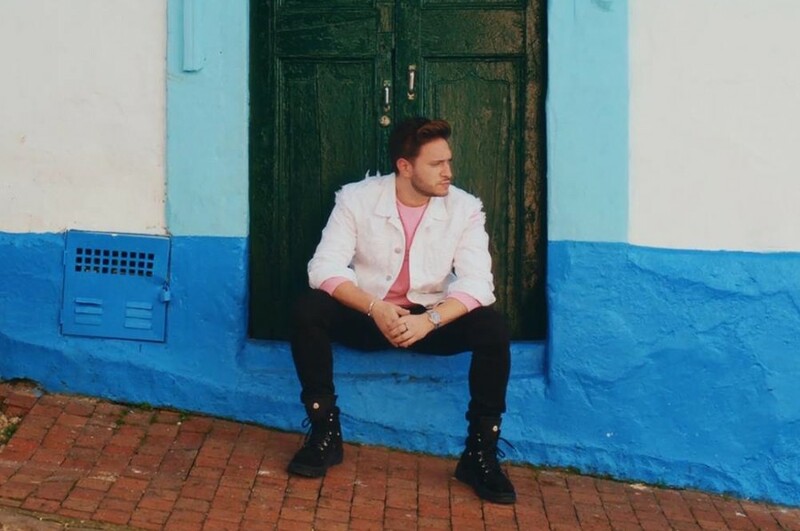 “From the moment I heard Theresa’s voice on ‘Solo Dance’, I knew I wanted to work with her at some point,” Jonas Blue said.